One of the reasons that the Croatian coastline is so beautiful is that it contains more than one thousand astounding islands. All of them are dotted along Croatian coast of Adriatic Sea, if you were to look out to sea from anywhere along the Croatian coastline, it would be unusual for you not to see a green speck in the distance. 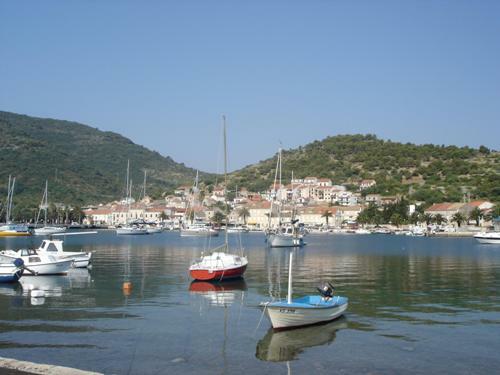 Most of the islands are small and deserted; about 20 larger islands which are popular visitors destination, and these are very well connected by various ferries - ideal for an island hopping holiday! Some of the islands are so barren and dry that they take on an almost other-worldly, lunar quality, most others are a dazzling medley of colour, with the red tiled roofs and smoothened white limestone walls of the houses nestling amongst fresh green Aleppo pine trees, the whole fringed by a water of such clear translucence that poets have struggled for centuries to capture its beauty in words. The legacy of the Roman Empire, of Byzantium, Venetian merchants and the Austro-Hungarian dynasty is everywhere to be found in this region of rich cultural heritage, whilst the fresh Mediterranean cuisine is enhanced by delightful wines that are little known outside Europe – crisp, fruity whites and full bodied, rich reds. The island of Vis is the most easterly of the islands, often referred to as 'Capri before the tourists', and holds a special place in the hearts of Croatians for its unspoilt beauty and allure of the forbidden. It is the oldest settled island, being colonised by the Greeks in the 4th Century BC, and today boasts particularly fine wines and a peaceful capital town that lies in a sheltered inlet on the spectacular north side of the island, where cliffs rise 300’ out of the sea. 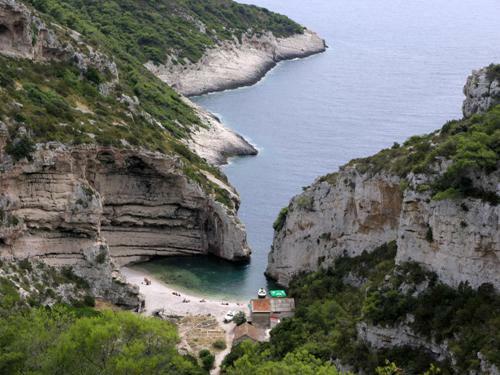 Brac island is the third largest in the Adriatic, and is one of the sunniest with 2,700 hours of sun annually. The island is known for its agricultural products and the locals produce good wine, olive oil, figs, nectarines and other fruits. The main export is, the famous Brac stone from which many buildings in the world have been built, including the White House in Washington D.C.
Main resorts on Brac are Supetar, Bol - with the most beautiful beach in the Adriatic, the Golden Horn (Zlatni Rat), Sutivan, Milna and Sumartin. 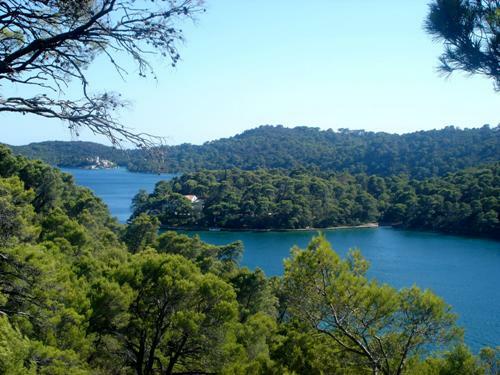 Rab island is one of the greenest islands in the Adriatic and probably one of the most magical. It is covered with pine forests and has beautiful sandy beaches; it is known for its mild climate which differs from the mainland. Rab Town is the main resort on the island and is full of medieval buildings that were built during Venetian rule in the 13th century. 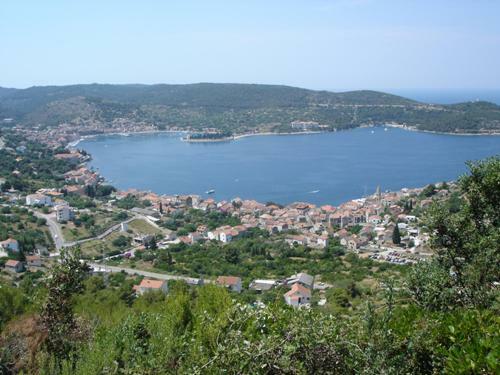 Krk is the largest island in the Adriatic, covering 157 square miles, it is also one of the most populous with 17,000 inhabitants. 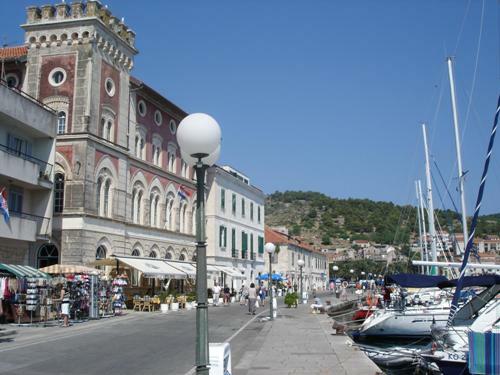 Krk is connected to the mainland by a bridge which makes it very popular with tourists, Rijeka Airport is also located on the island of Krk and makes it very simple to get to. 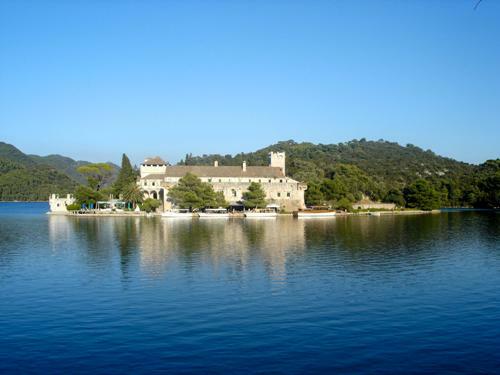 Krk is perhaps not the most beautiful or the greenest, but there are numerous tourist facilities which make it very popular. 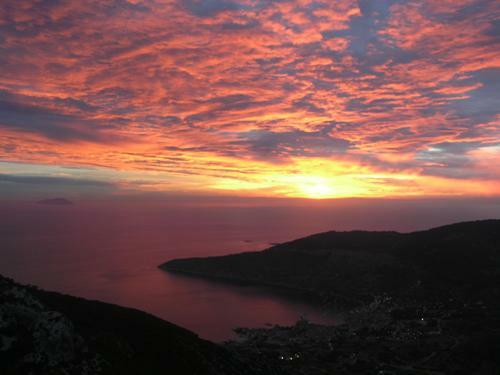 The main resorts are Baska, Malinska, Omisalj, Vrbnik, Punat and Krk Town.